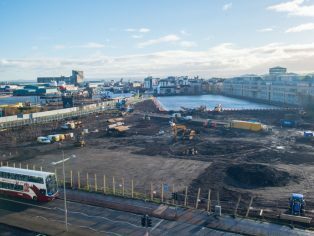 Work has started on a much-anticipated residential development that will transform long-term disused land at a prominent section of Leith’s waterfront. 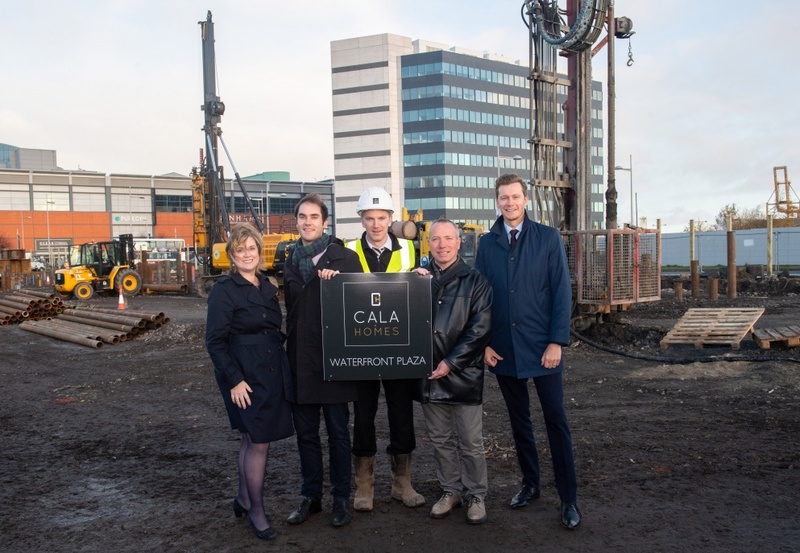 The popular Waterfront Plaza project by CALA Homes (East) located opposite Ocean Terminal will see the creation of 388 homes, along with 1500sq.m of flexible workspace units inspired by The Arches at Market Street near Waverley Station. 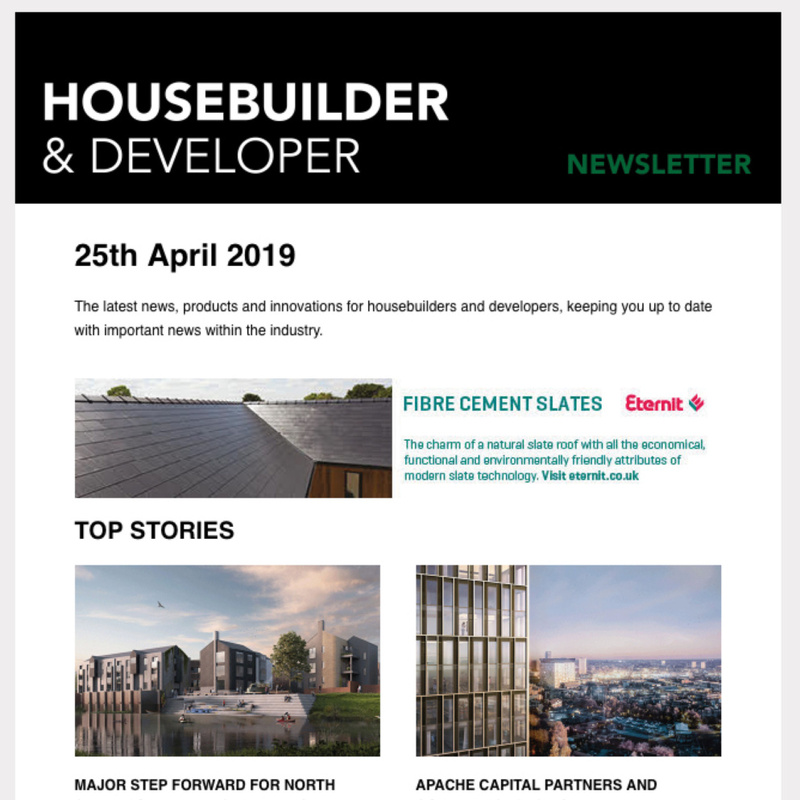 Urgently-needed affordable homes also comprise a key element of the development, with 82 to be built and brought to market by a housing association with a further 15 units delivered through the council’s Golden Share model. A number of those supporters, including Councillors Adam McVey (SNP) and Gordon Munro (Labour) – as well as representatives from Forth Ports, visited the development in recognition of work starting. Waterfront Plaza includes a wide mix of homes from flats to large townhouses – and even a modern take on the city’s iconic colonies. 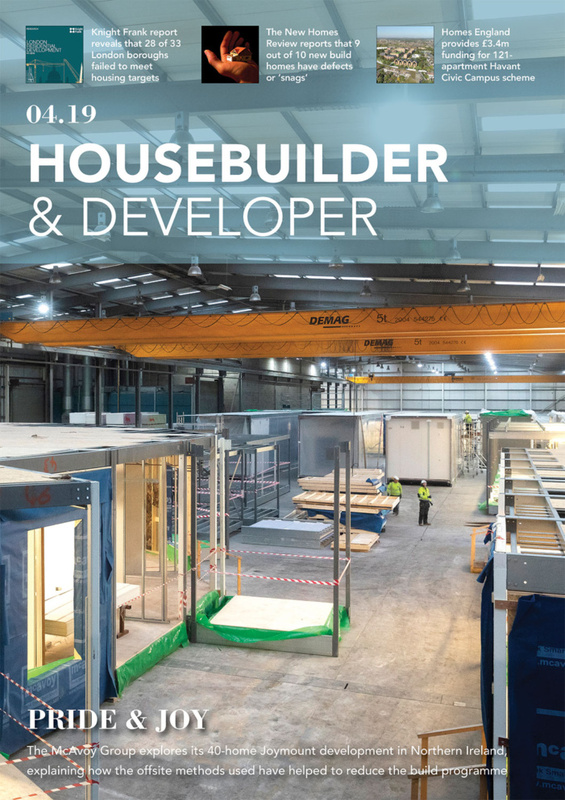 Given the green light in December 2017, it is hoped that the show complex will be launched in summer of 2019 with first homes occupied towards the end of the year. 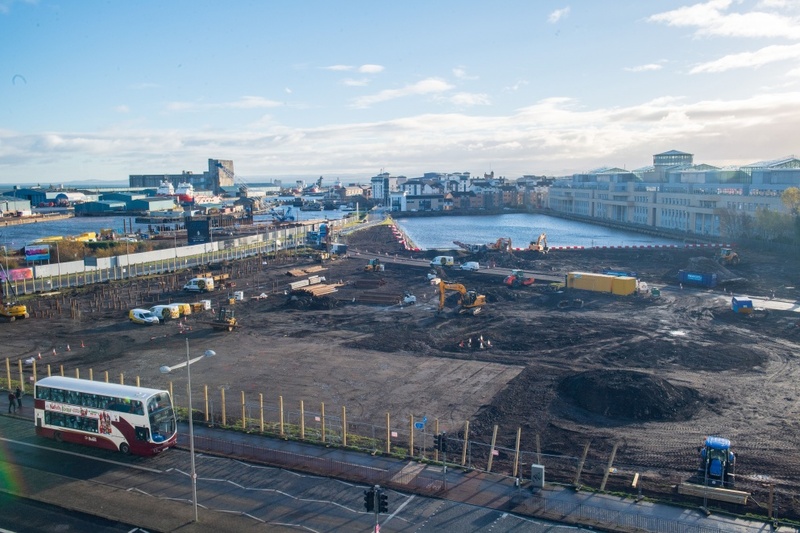 Local Councillor and City of Edinburgh Council Leader, Adam McVey, said: “This development has a strong sense of place and strong understanding of Leith. More recently, CALA sold out all homes ahead of schedule at Ten Brunswick Road, formerly the Royal Mail sorting office – and has received planning permission to sensitively redevelop the city’s former Boroughmuir High School into high-quality duplex apartments along with a block of affordable homes.